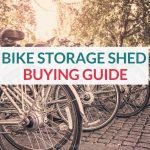 I’ve had a few emails from people looking for outdoor bike storage who either don’t have the space for a bike storage shed or need a more flexible option. I get that lots of us park our bikes against walls or even in a shared courtyard, so placing a shed is just not practical. This article will outline some bike storage options for keeping your bike dry, secure or just off the ground. 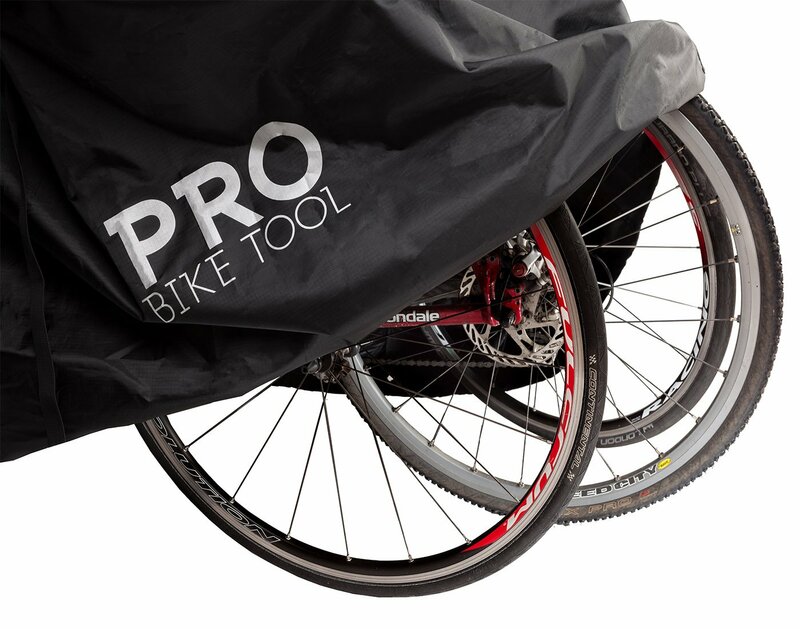 Bike Covers are designed simply to keep your bike protected from the elements. 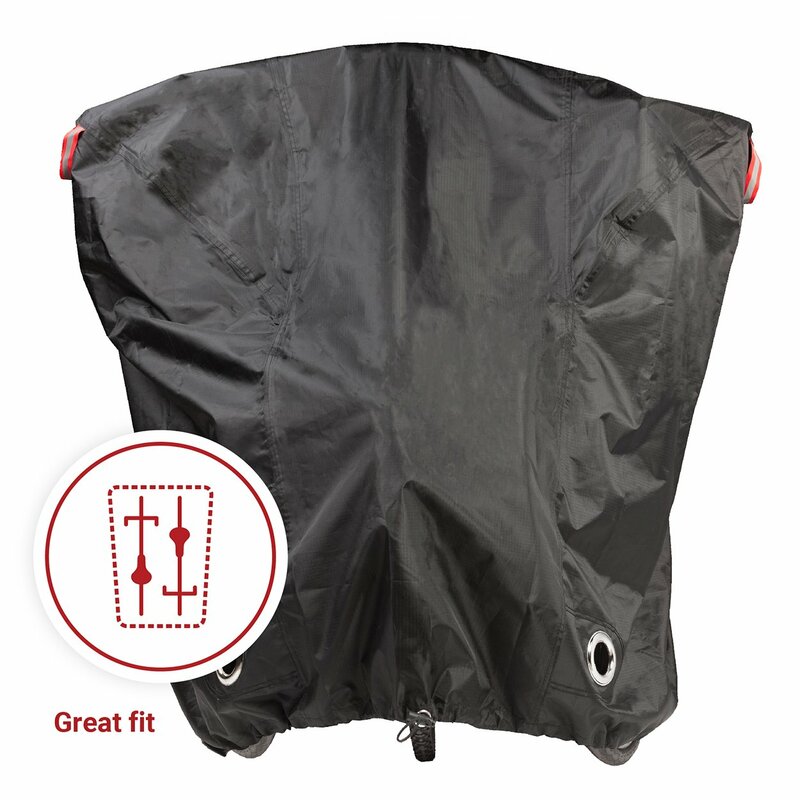 The best bike covers come with options for locking your bike so you can combine security and weather-tightness. 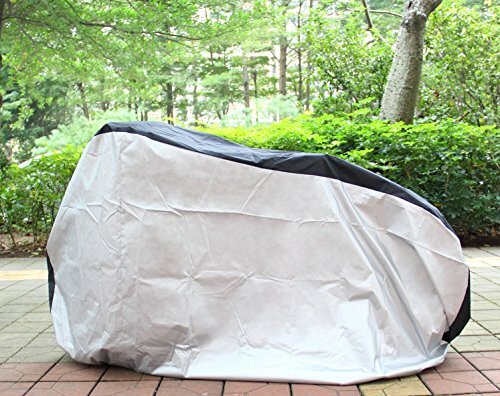 Here are my picks for bike covers that get the job done. It can be used with a D/U lock or a simple chain lock through the slots. The XXL versions can fit multiple bikes, perfect for a family, however, you must position both bikes to be facing the same way. The cover is tapered to fit the handlebars on one end, so if you need to stack your bikes head to tail due to a narrow space, this might not be the product for you. That said, you should easily be able to fit kids bikes facing in reverse. The Pro Bike Tool customer service cannot be beaten (just read their responses to every critical review on Amazon) and they offer a refund or replacement service if you are not happy with the product. Another high-quality product from Yardstash, a brand full of creative storage ideas. 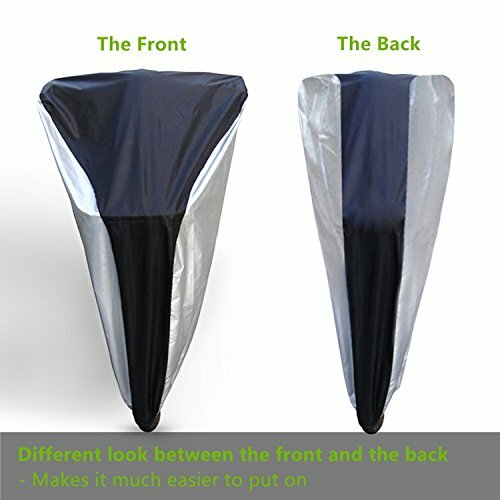 The Yardstash Bicycle cover comes in both XL and XXL sizes, making this a great bike cover for multiple bikes. 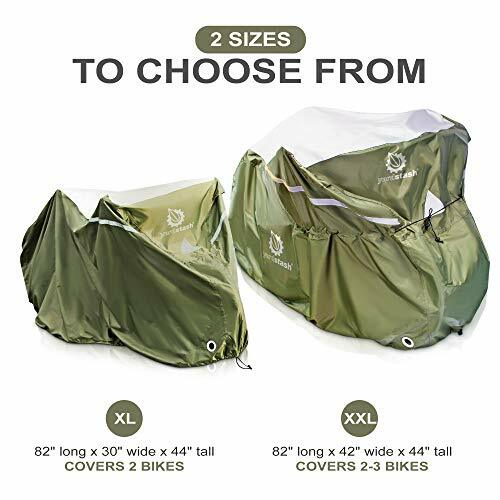 These bike covers are made larger for when you need extra coverage, with a wide taper designed to fit over 29er mountain bikes, multiple bikes, electric bikes, beach cruisers and adult bikes with baskets, panniers, baby seats or racks. Some reviews have noted that extra large bikes don’t fit the XL correctly, so if you have a large bike to cover go for the XXL. 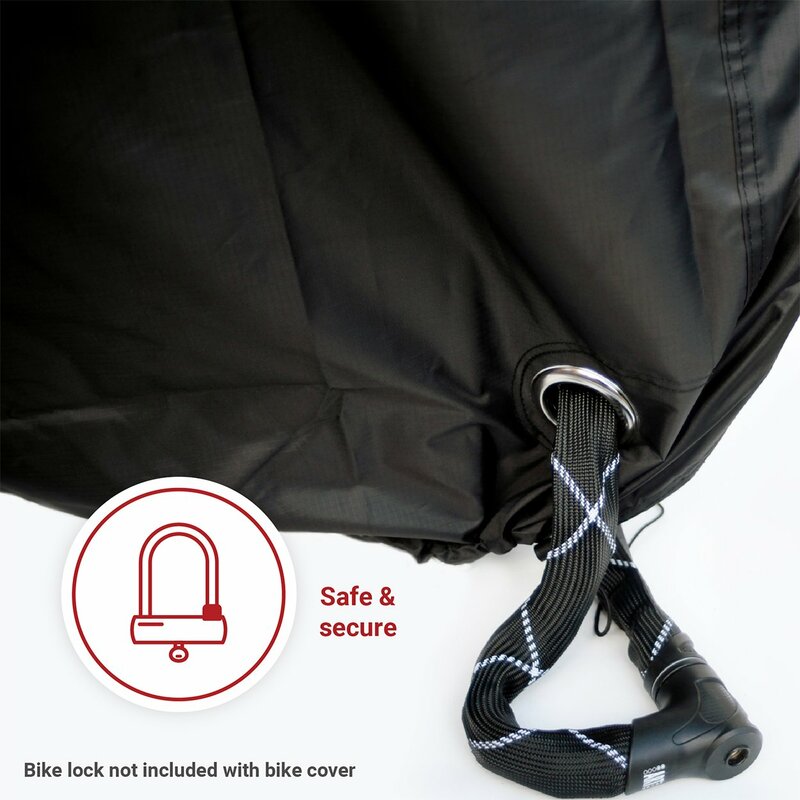 This bike cover is elasticised to ensure wind-tightness. The clasp buckle ensures you can keep the covers as tight as you need, and air vents stop condensation so you can rest easy leaving your bike covered all week if you only bike on weekends. 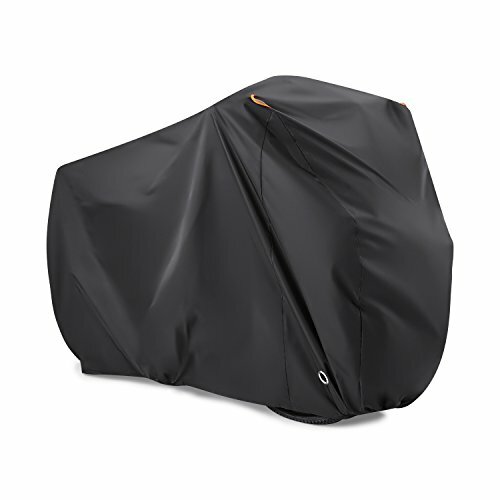 If you need a bike cover simply to keep rain or dust off, the best cheap bike cover is the Ohuhu. 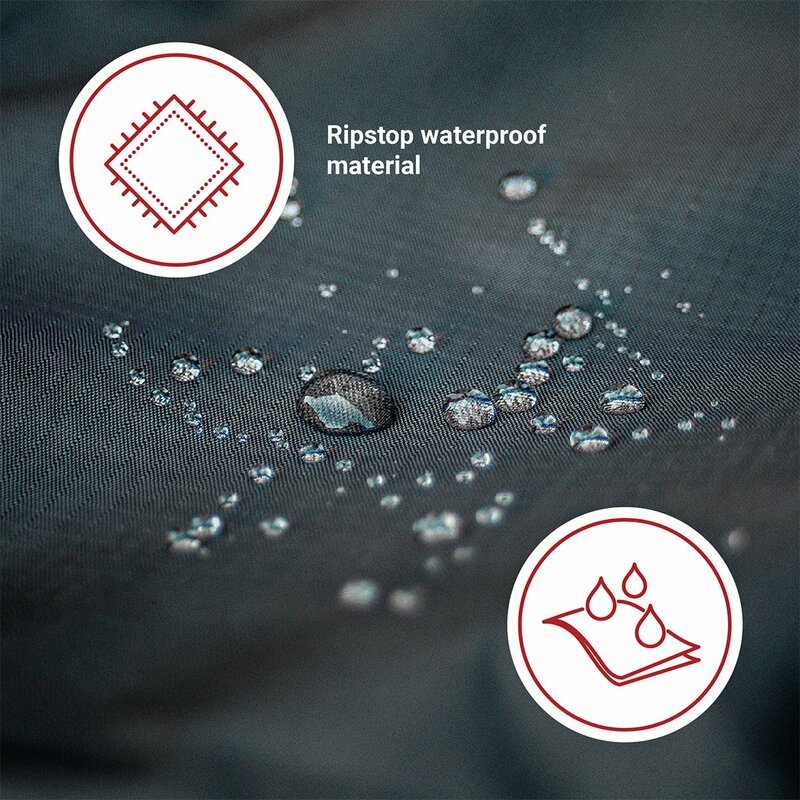 Made from 210 Nylon, the Ohuhu Waterproof Bike Bicycle Cover keeps the rain off and is UV rated to 40+ so the Ohuhu is perfect if you live in a temperate climate without extreme weather conditions. 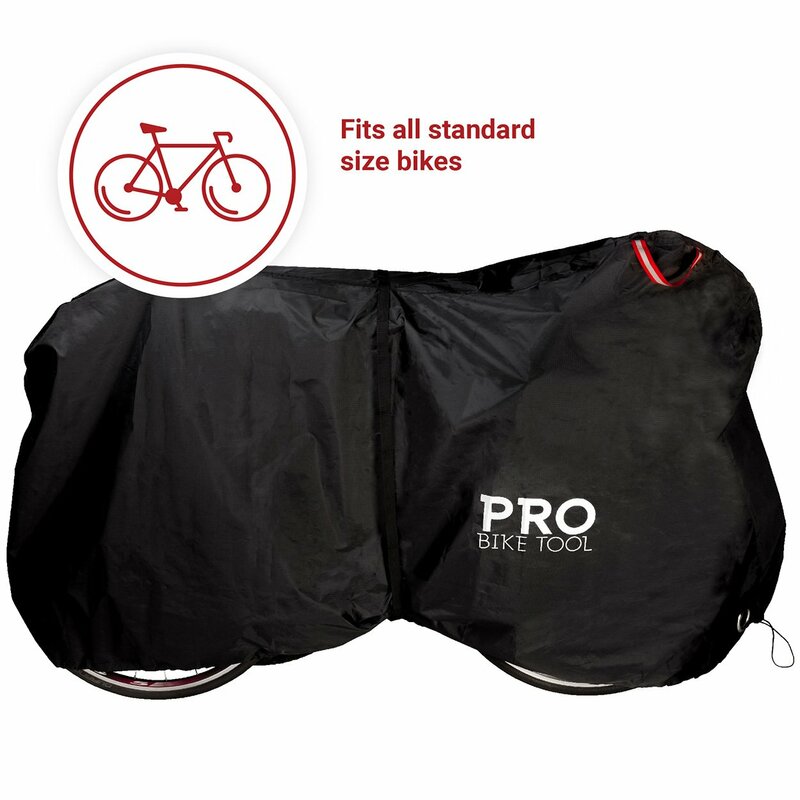 For this price, you get a quality bike cover with eyelets which fit a cable lock. 4. 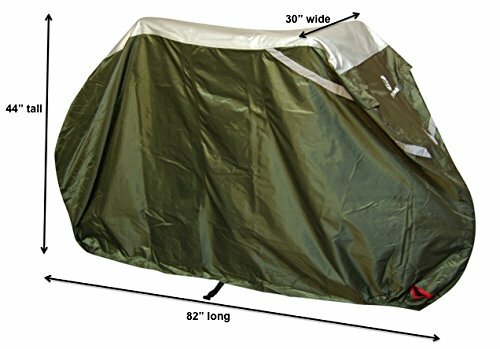 Beeway 190T Bike Cover. 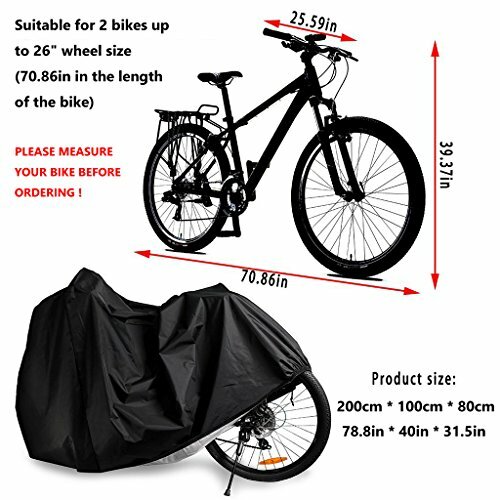 Made from strong 190T Nylon with PU coating, the Beeway 190T Bike Cover is a cheap tandem bike cover that does what it says on the tin. For this price, you don’t usually get the features of the more durable (and pricey) covers, so having elasticated hems, lock holes and a storage bag are a nice touch. 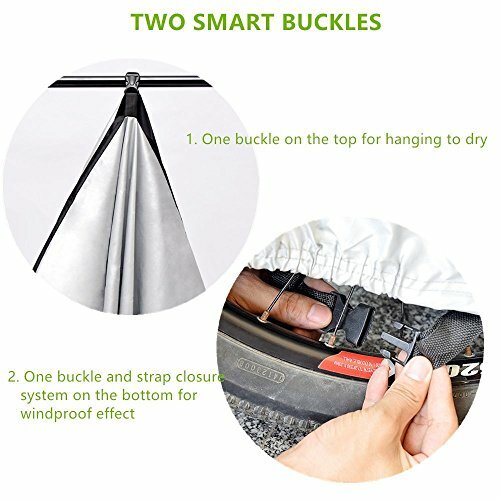 If you need your tandem bicycle covers waterproof and cheap, the Beeway is the best option for you. Note: this will only cover 2 26” bikes. It will not cover larger bikes. Be sure to measure your bike before purchasing. So there you have it. The best bicycle covers for outdoor storage. Note: if you have space inside, or in a garage bike hooks are a super cheap way of storing your bike. 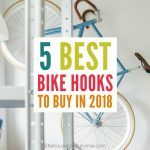 Read about my best picks here or even more genius indoor bike storage ideas. 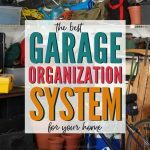 Don’t forget to read my guide to garage organization here (if you’re lucky enough to have a garage).